Heidi is a CPA and has worked in public practice in South Africa and Canada for 23 years. She and her family moved to BC from South Africa in late 2015. Along with her husband Barry, daughter Grace, and son Adin, Heidi lives in West Vancouver. In 2016, Heidi connected with the Children’s Heart Network when Grace was diagnosed with an electrical heart condition and had a pacemaker installed. 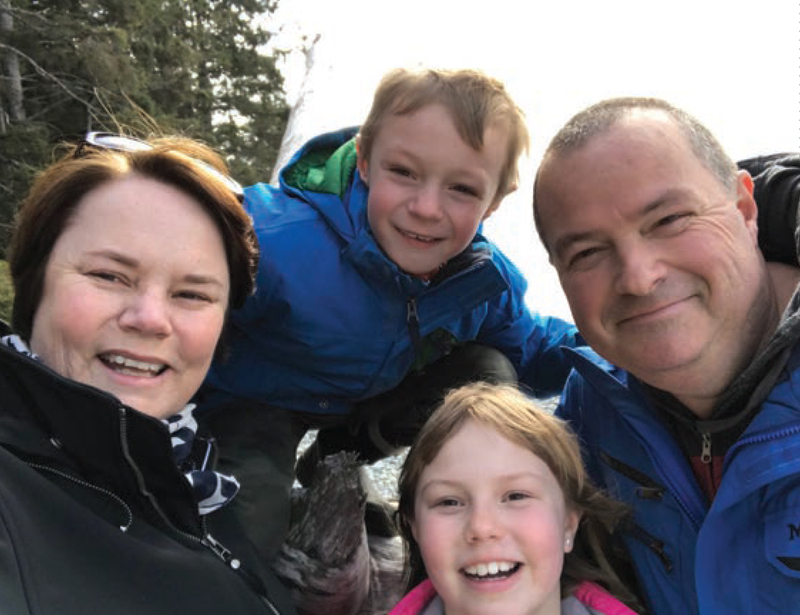 “Meet New Board Member Heidi Scorgie” is from our summer 2018 newsletter, Heart Matters. See our Newsletters page for more stories and to subscribe.